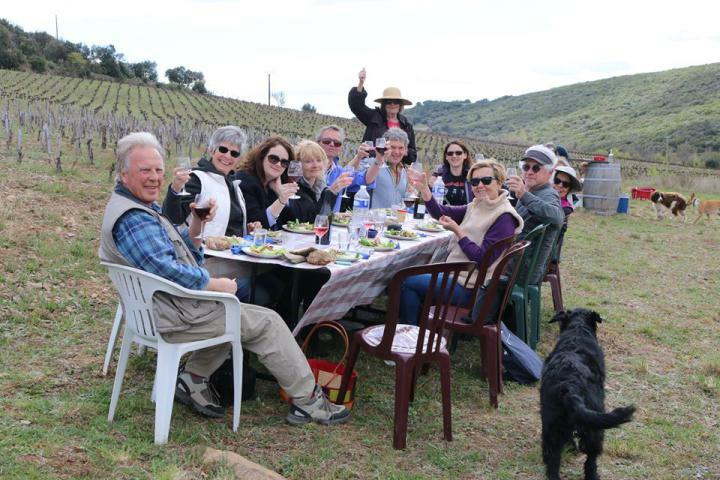 Summer is here at Domaine la Sarabande. People have been asking so here is a list of the events planned this month. All our events are family friendly, relaxed and always accompanied by the finest music. Come and relax in our garden in Laurens, enjoy our wine, our artisan gin, some cracking homebrew beer and some extraordinary food. We would appreciate bookings, please, so that we don’t over or under cater! The great Australian BBQ with a French twist. 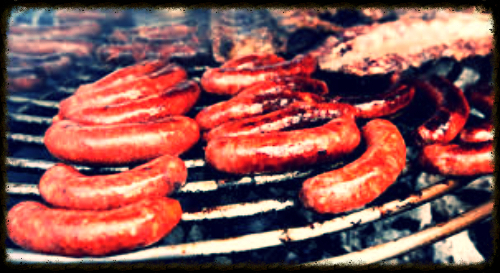 Come and enjoy our gourmet sausages made to our recipe. Our favourites are Irish sausages (sage and allspice), Spicy Italian (fennel and paprika) and Boervorst (beef, pork, coriander and nutmeg.) All to be washed down with our award winning AOP Faugères wine! 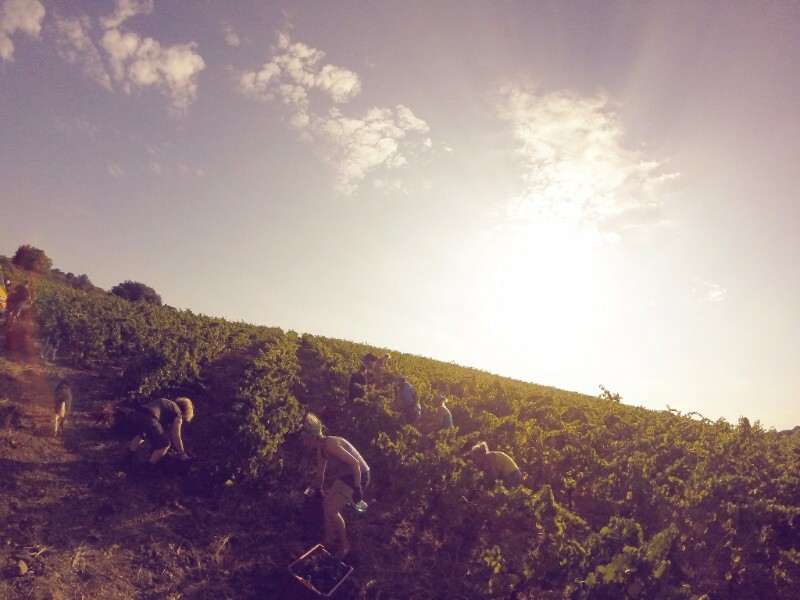 A first for Domaine la Sarabande. This is the best Asian food that I have tried in France! We are very pleased to have Yo-Yo and Steph along for what should be an amazing night of food and wine! Bookings essential for this night peeps! August 13th, 2017 Balade and Sizzling Sarabande Sunday. Starting at 4 pm we will be doing a short walk around our vineyards in Faugères. Come and enjoy a guided tour of the vines and have a sneak preview of where we are going to build our new winery! This will be followed by a Sizzling Sunday chez nous. BBQ starts at 6 pm. Feel free just to come for the food, wine and music if you can’t make the walk! Dogs and children welcome (but bring your dog leads for the bbq afterwards please). 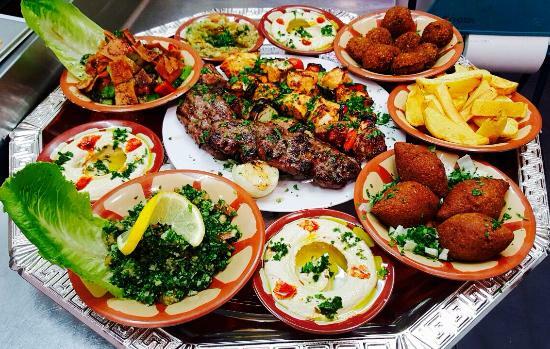 Continuing our trip around the world with Monica Robert’s cooking up her rather special Lebanese food. A unique night of great food and quite spectacular beer and wine. This should be a very popular night, so book now. With harvest quickly approaching this will be the last time you will be able to listen to my amazing playlist of bluegrass and jazz while dining on our incredible sausages. This event has attracted hundreds of people in previous years so get in early and book for the last hooray for 2017.